If they hear you, they hunt you. 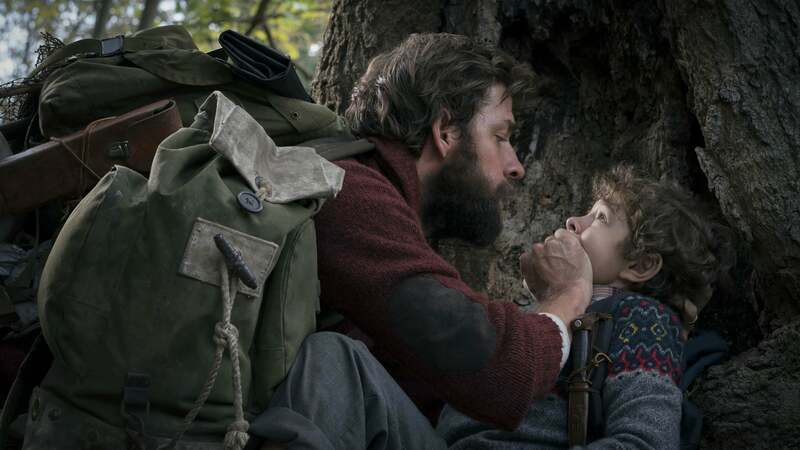 In this terrifyingly suspenseful thriller, a family must navigate their lives in silence to avoid mysterious creatures that hunt by sound. 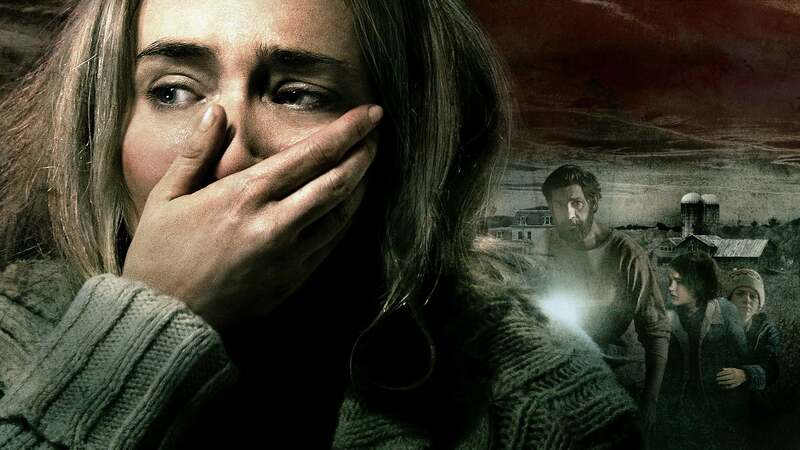 Knowing that even the slightest whisper or footstep can bring death, Evelyn (Emily Blunt) and Lee (John Krasinski) Abbott are determined to find a way to protect their children at all costs while they desperately search for a way to fight back. Hailed by critics and audiences around the world, experience the must-see movie of the year. It’s pretty boring i don’t recommend using money on this. ⭐️•⭐️•⭐️•⭐️•⭐️•⭐️•⭐️•⭐️•⭐️•⭐️•⭐️•⭐️•⭐️• Although it’s known to everyone as a “horror” film, I would honestly say it to be more of a thriller. Certainly not bc it was lacking in anyway! Personally I don’t do horror films/stories. 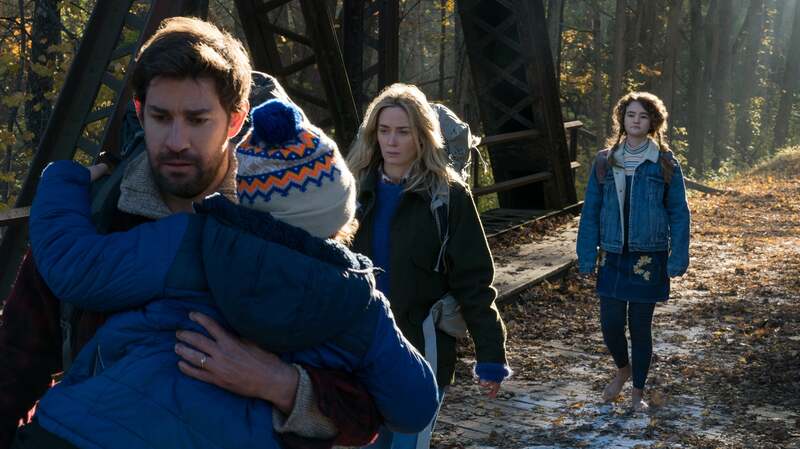 I definitely have to say a thank you to Emily Blunt and John Krasinski for doing something different than most would....making a clean movie. 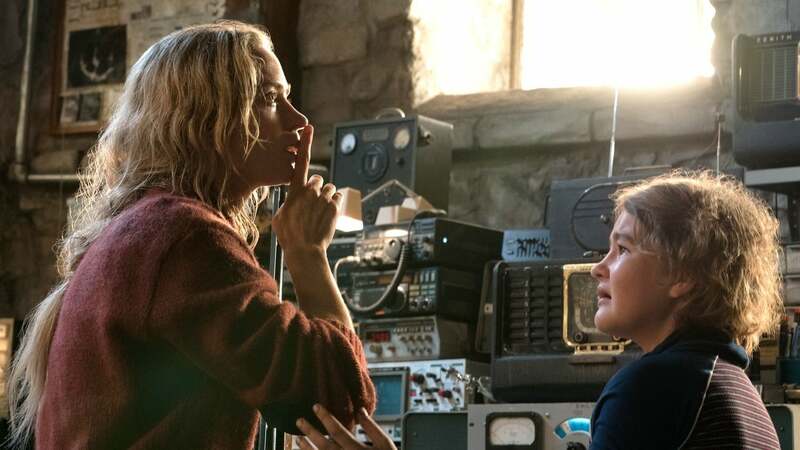 A Quiet Place was a very thrilling well done movie that kept my interest. Also the cast selection was perfect!!! I can’t wait to see part 2 in 2020!! Hopefully it’s just as good! God bless whoever reads this review✝️ P.s. To the people that said the movie was “too white” It literally consisted of 4 people. The family! Also to the college students that were wondering why she didn’t just have an abortion, well that defeats the theme in the movie!! “Who are we (parents) if we can’t protect them (children)?” -the mom And she meant protecting all of her children! I liked the concept and it worked for the most part. But just needed more to knock it out of the park. But I liked there is some originality in Hollywood. That there are directors and writers trying to make something different. So for that I give it 4 stars. It’s very hard to write, produce, direct, AND act at the same time. I know because I had to do that in my junior year of high school drama club when some of the freshmen just didn’t show up to opening night of my original play written by me “there’s no place like home” (trying to make it like WOZ but ended up being a lot like Hannah Montana but it was great nonetheless) and I had to rewrite the script and take over their parts. Can’t imagine doing it in a full scale Hollywood film. 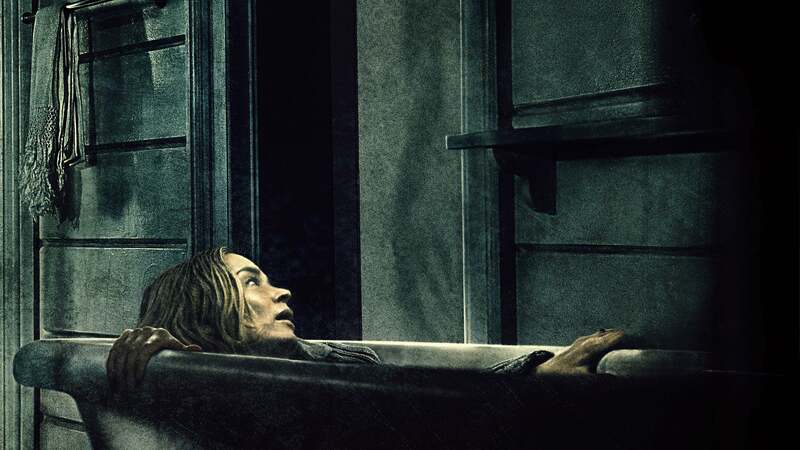 I think John Krasinkski and Emily Blunt made a family oreinted Horror movie that actually captivates you. The movie draws you in the the intensity of the lack of sound you can practicly feel your own heart beat watching this movie. 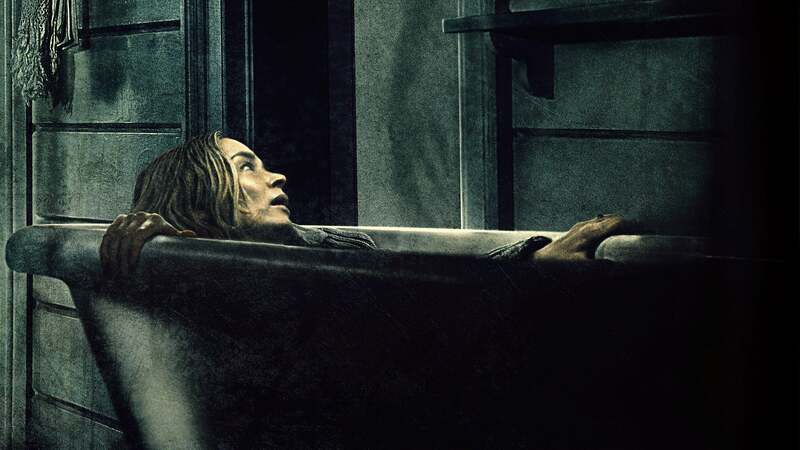 I honestly hated it because I personally hate scary movies...but that doesn’t mean anything.If you do like scary movies then you are in for a treat. Best movie I have seen in awhile.